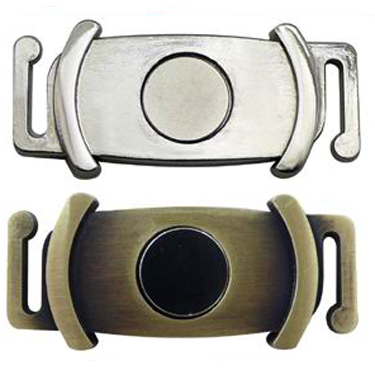 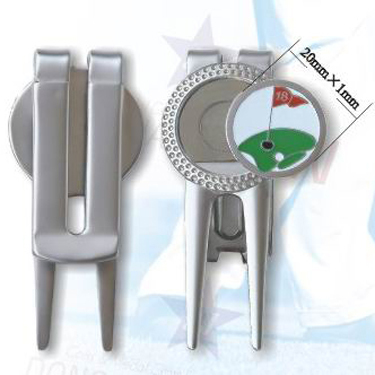 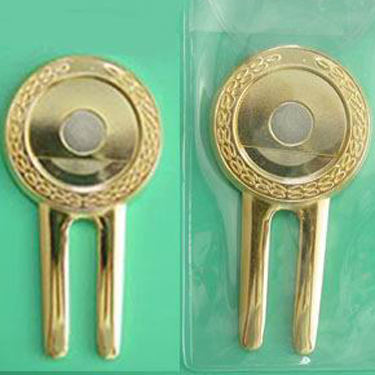 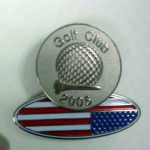 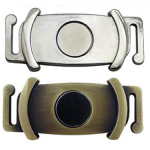 Custom Golf accessories including custom divot tools, hat clips, golf shoe markers and ball markers are a great way to showcase your company, your event, or golf club. 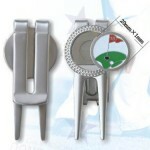 Custom golf accessories allow your customers, employees or members to use tools that showcase your brand and logo. 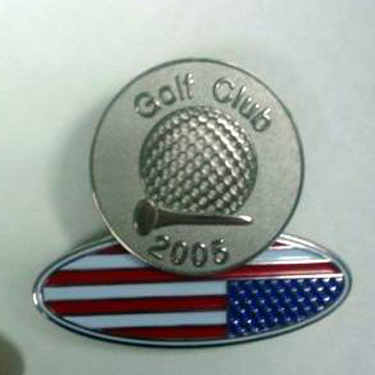 Lasting Impressions knows the importance of keeping the integrity of your brand and logo and we can help create the best custom golf accessory to best fit your needs.